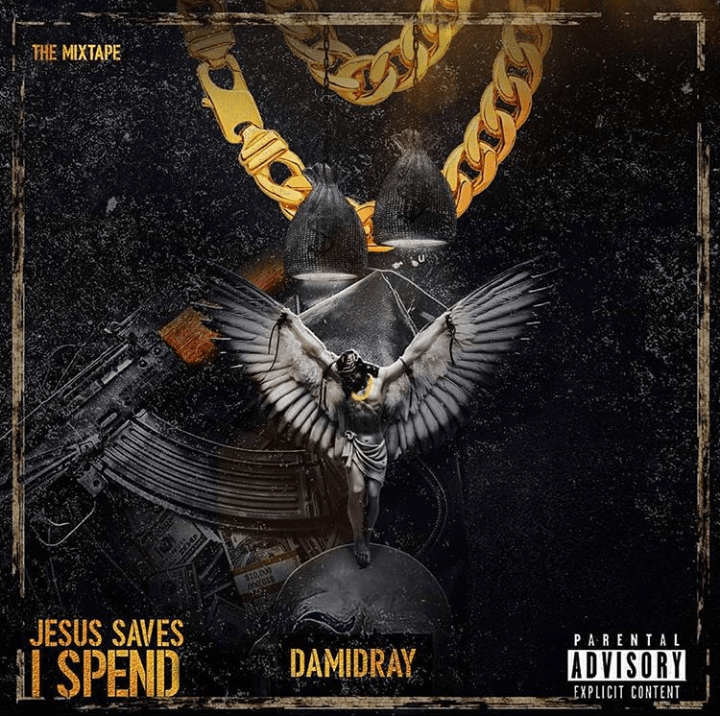 Damidray finally drops the most anticipated mixtape of 2018, Jesus saves I spend. The mixtape which features artistes like Mavin’s very own DJ big N, Rockqy, C vybez, Mc may, Sambo jaga and Jhargo is filled with creativity and versatility merged with lyrical prowess for your listening pleasure. Listen and make everyone you know listen to this pot of stew tracks. 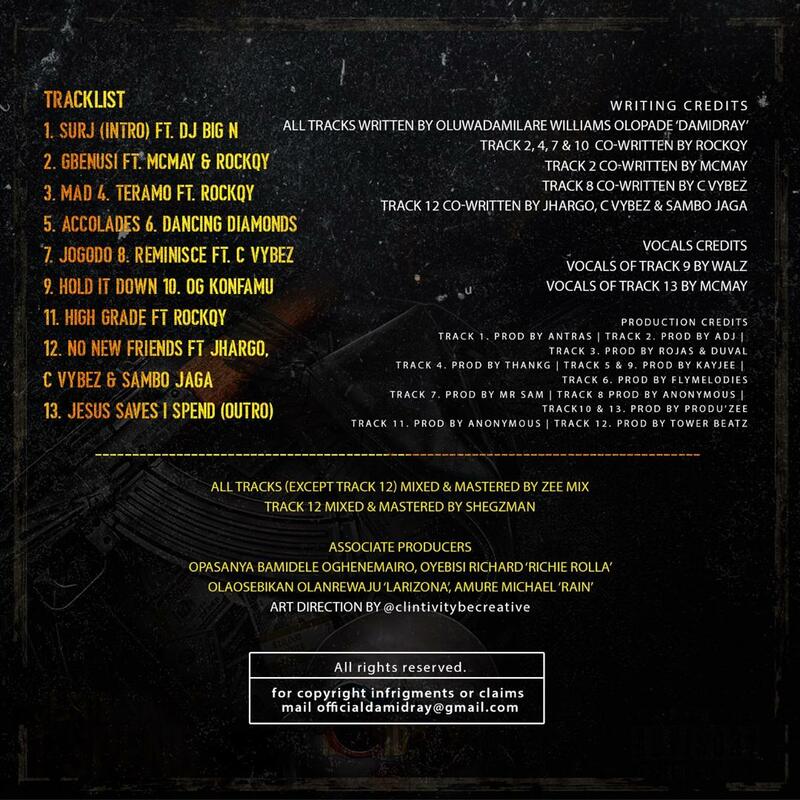 Below is the track list.